// RELEASE DATE CHANGED FROM 2019/04/03 TO 2019/04/12 //Limited pressing edition. 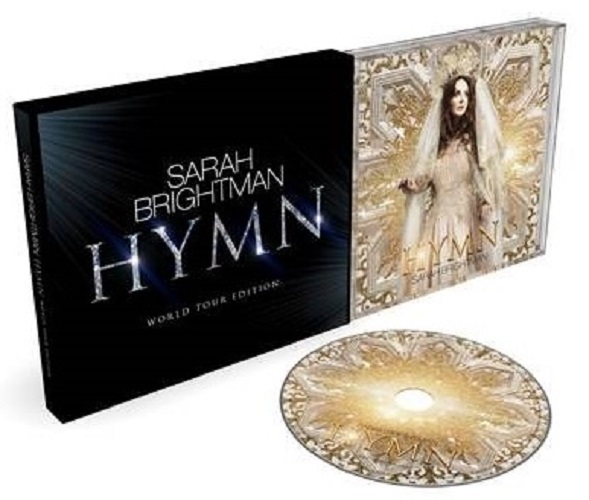 Reissue album from SARAH BRIGHTMAN. Including bonus track.